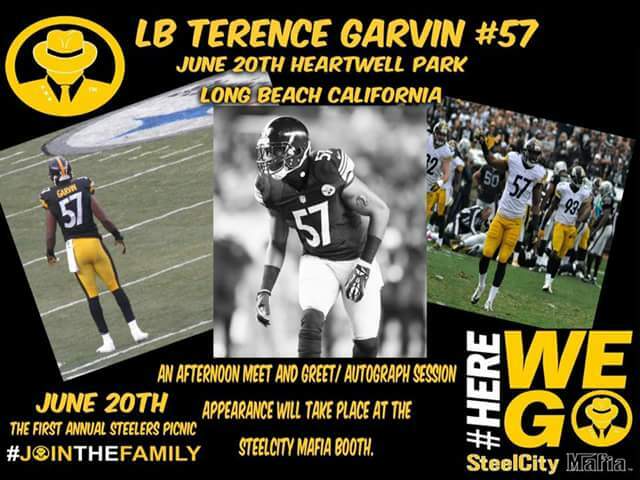 STEEL CITY MAFIA: It’s Going Down in Long Beach | "IT'S A STEELERS WORLD"! 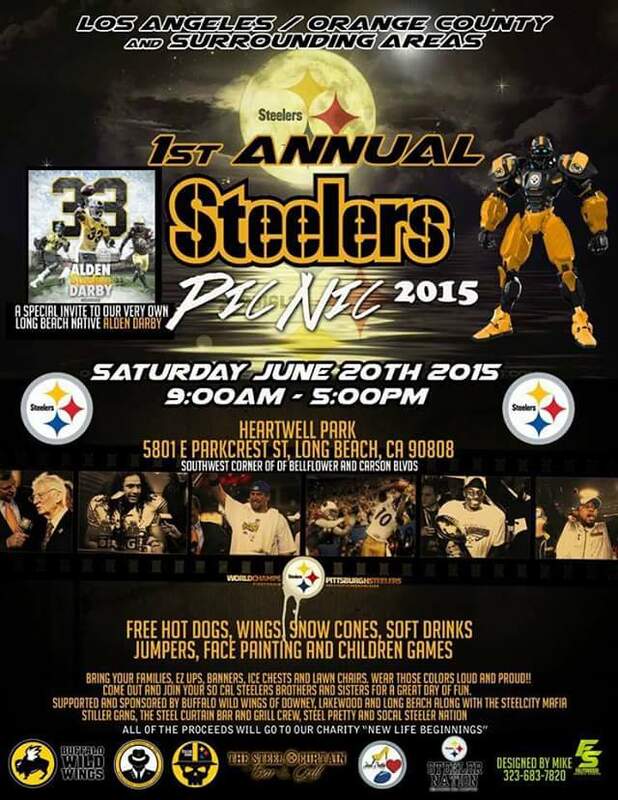 WHERE: Heartwell Park, 5801 E. Parkcrest St. DETAILS: Check the Flyers below! So if you are able, attend and “ENJOY”! It’s a classic song from the 70’s. Who knows, they may play it. Have a great time at the picnic. Thanks for the reply. The Superbowl didn’t work out as planned back when I did the video. That’s OK. It will definitely work out fine this season. Great things coming.